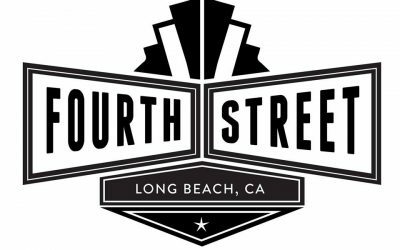 Diverse Long Beach retail districts offer everything from one-of-a-kind artisan gifts to national name brands. 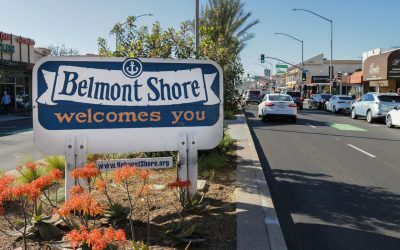 In the Belmont Shore neighborhood, stroll more than 12 blocks and find more than 200 restaurants, bars, salons, and stores on Second Street. Coffee shops, restaurants and a plethora of vintage shops stocked with everything from mid-Century furniture to record albums from the 1970s and more. 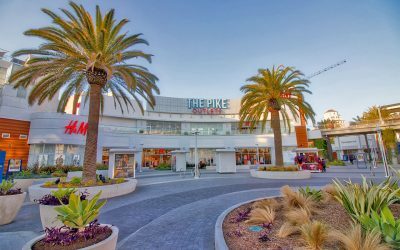 Open-air shopping destination that provides kid-friendly restaurant options and romantic dining, a diverse mix of stores, shops and a movie theater. 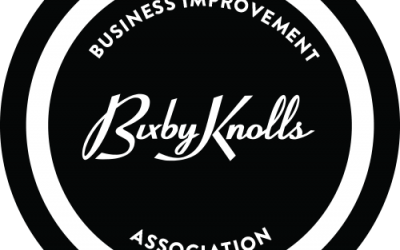 Located on the north side of the city, this business district is filled with a collection of boutique shops, restaurants and galleries. 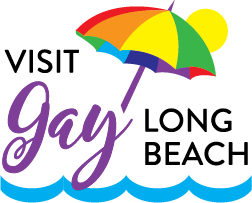 Downtown Long Beach hosts a wide variety of shops, restaurants, bars, live music, dancing and drag shows. Only steps from the ocean, Downtown Long Beach hosts a wide variety of restaurants serving everything from hot dogs to seafood and more. Bars and pubs offer craft beers and specialty cocktails. Entertainment options such as live music, dancing and drag shows can easily be found. 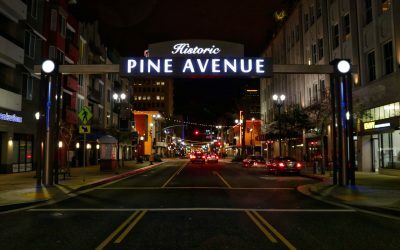 Shops include MADE, featuring numerous Long Beach items such as t-shirts, home goods and jewelry crafted by local artists, and Outfitters, an urban clothing store. Other boutiques and local shops are just steps away on side streets. Visitors can’t miss this area, with its welcoming archway sign at 4th and 5th Streets. At the end of the nearby pedestrian promenade is the Harvey Milk Promenade Park, the first park to be named after the openly gay civil rights leader.